Bilbao is the tenth largest city in Spain. With a population of 345 141 inhabitants, it is the most populous area in northern Spain. 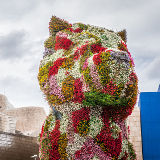 Bilbao is known for being one of the creative cities in the world; it has more than a dozen museums, covering a range of fields, including art, science and sport. Cheap flights to Bilbao are now available for a limited period of time, so get ready to enjoy the city’s beautiful landscapes. Bilbao is home to Bilbao Airport (BIO), which is located on a 10-minute drive from the city centre. 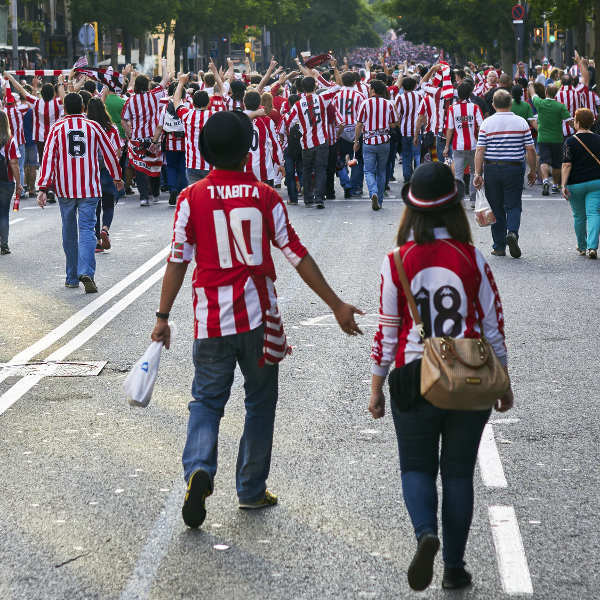 Bilbao is home to the football club, Athletic Club de Bilbao. Football is the pride and joy of the Basque nation, the atmosphere at San Mamés stadium is sensational. Semana Grande is the biggest renowned festival in the city. The festival attracts people from around the world. 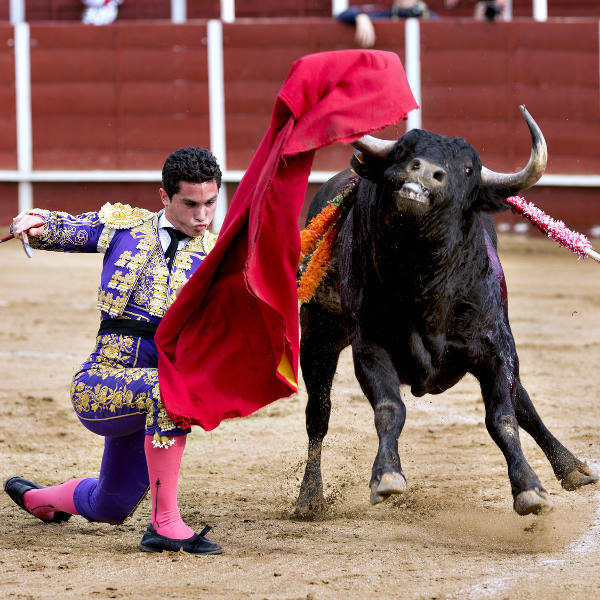 Celebrations include strongman games, bullfighting and firework displays. 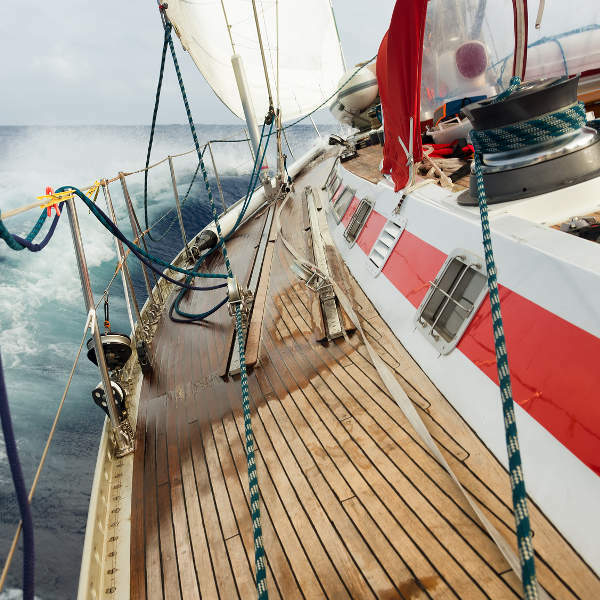 Bilbao, located by the sea affords you the opportunity to become a sailor for a few hours. 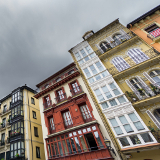 Discover beautiful spots and coastal landscapes that make up the fabric of Bilbao. Being a coastal city, you can expect mild temperatures throughout the year. Bilbao has the ideal weather as winters are not too harsh and the summer months are never uncomfortably hot. From May to October, the city’s beaches are filled with eager swimmers. The coldest months in the city are January and February. To fully experience the vibrancy of the city, plan to visit in August. Festivals and events are held during this time; enjoy the city fiesta with local music, street theatre and fireworks. You can witness the city come to life. Bilbao boasts the most incredible architecture. The otherworldly designs are a delight for the mind. The buildings draw the attention of passerby's and make you question the thought process behind the unique and beautifully strange architecture. The city is a marvellous gem for avid hikers. Mount Pagasarri is a definite wonder to be experienced. Along with Bilbao’s beaches, the city has incredible parks too. Totalling 200 hectares of greenery, the city's natural aesthetic is a wonderful destination to relax and enjoy serene views. 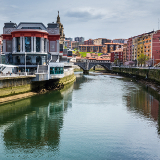 World renowned museums are located in the art district; it is a great cultural resource and makes the city very interesting, allowing visitors to envision and understand the old and modern Bilbao. Compare several airlines, and book your cheap flights to Bilbao online at Travelstart. There are no serious health risks to be concerned about. Visitors to Bilbao do not require any vaccinations and the food hygiene is good. In cases of minor incidents, there are pharmacies across the city that will be of assistance to you. There are suitable hospitals too, if a serious injury occurs, during your visit. Medical aid is quite expensive in Spain. Take precaution and ensure that you have medical cover before leaving for Bilbao. Bilbao is not known to have a high crime rate but it is always best to be cautious in unfamiliar territory. There is the obvious risk of being pickpocketed. Be sure to be aware of your valuables when walking around the city. Maintain vigilance of people in groups as they may be trying to engage you in conversation as the next person takes your wallet or other valuables. Tapas heaven, Casco Viejo is an old town with incredible winding streets and old buildings. It is packed with cafes and shops including one of the largest retail markets in Europe, Mercado de la Ribera. It is quite lively and loud. If you are hoping for a neighbourhood that is relatively quiet, Abando is the ideal area. The upscale neighbourhood runs along the river and is a short distance from the Guggenheim Museum. Depending on your budget, visitors have the option of staying in a high – priced or cheap hotel. Hostels and renting apartments are also available for the convenience of your holiday in Bilbao. On foot and strolling through the streets is perfectly great in Bilbao, as the main tourist attractions are reasonably close together. The train services can be used to get to the beaches and villages. The metro covers the main points of the city and runs from 6am every day. The urban bus network covers all the districts in the city, operating from 6am to 11pm. Tourists can also hop on board Bilbao’s Eusko Tren tramline which runs between Basurti, southwest of the city, and the Atxuri train station.